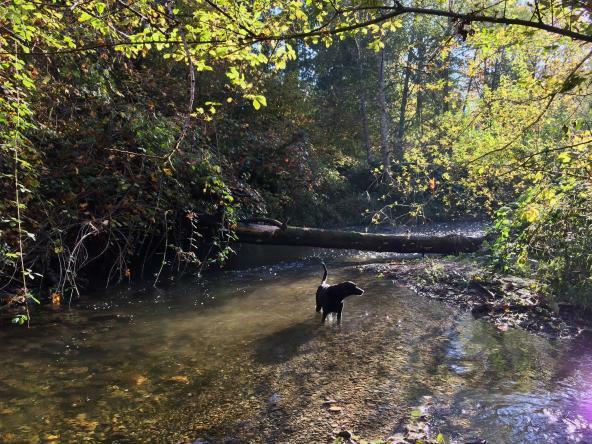 Home » Blog posts » Are low flows changing in Puget Sound streams? Issaquah Creek. Photo courtesy of Nicholas Georgiadis. Are low flows changing in Puget Sound streams? A 2018 report from Nicholas Georgiadis at the University of Washington Puget Sound Institute analyzes the effect of rainfall and human-caused factors on regional summer stream flows. 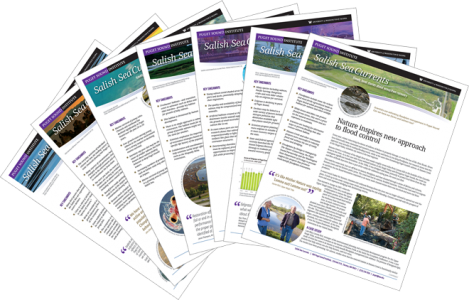 The report is available on the Encyclopedia of Puget Sound.